The PhysioRoll Peanut Exercise Ball is a peanut shaped “ball” available in primary colors. Depending on need it can offer a more stable base for balance and strengthening work, or it can be used vigorously to challenge postural reflexes. Used by Physical Therapists worldwide, the PhysioRoll offers stability and treatment options for more physically challenged patients. 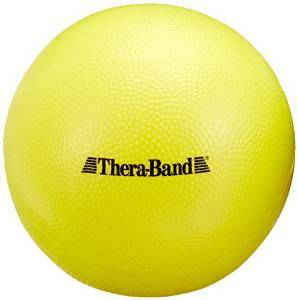 It’s unique shape allows a therapist to work on activities that otherwise may be somewhat risky on a traditional therapy ball. 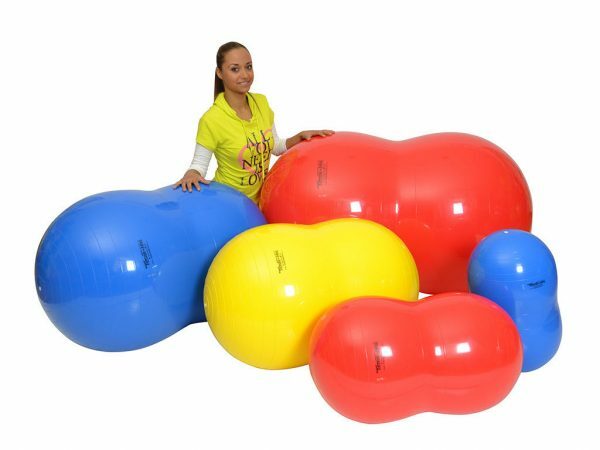 The “saddle-like” seat provides stability, comfort and confidence so clients of every age and nearly every diagnosis may participate in ball therapy. Therapists can be on the ball with the patient. 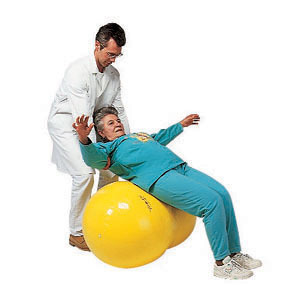 The PhysioRoll exercise ball also offers the individual exerciser the opportunity to exercise on the ball without the fear of rolling off to the side, since it provides lateral stability. It is light weight and durable (weight tested to 660 pounds). 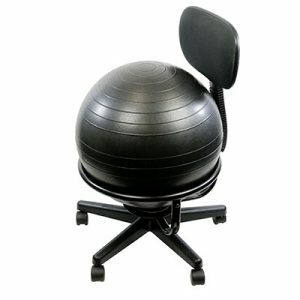 The PhysioRoll exercise ball is excellent for working abdominal muscles as well as balance and postural training. 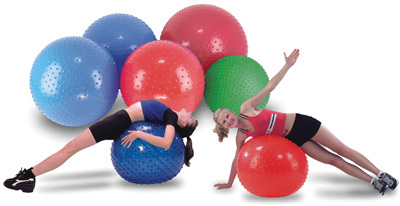 This ball is more stable than traditional round balls and will roll in one direction only. It’s ideal for anyone but especially for seniors or those recovering from injury who require lateral stability.